In any industry, an indestructible marketing strategy is essential to building a recognizable brand that customers trust. 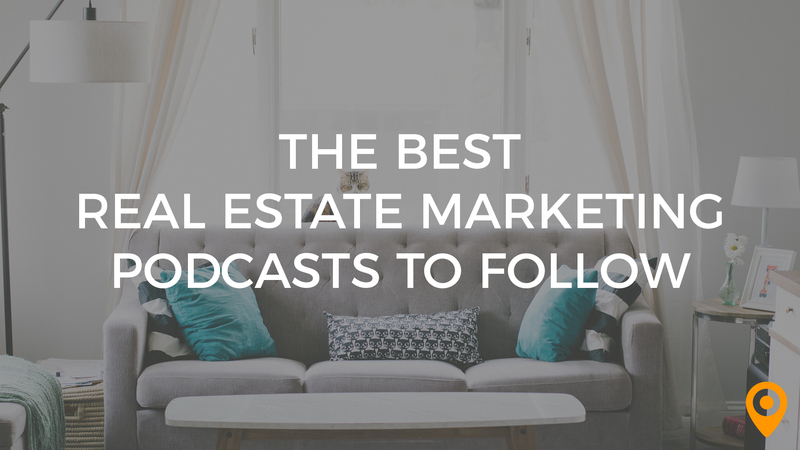 There are always a few blanket strategies that work across multiple industries, but there are also nuances to each market that demand a more specialized approach. For marketing professionals who are looking for industry specific insights, there’s not better way to learn than one of the top marketing conferences. There are plenty of great hospitality industry marketing conferences to attend but finding the right one to fit your needs can be a challenge. 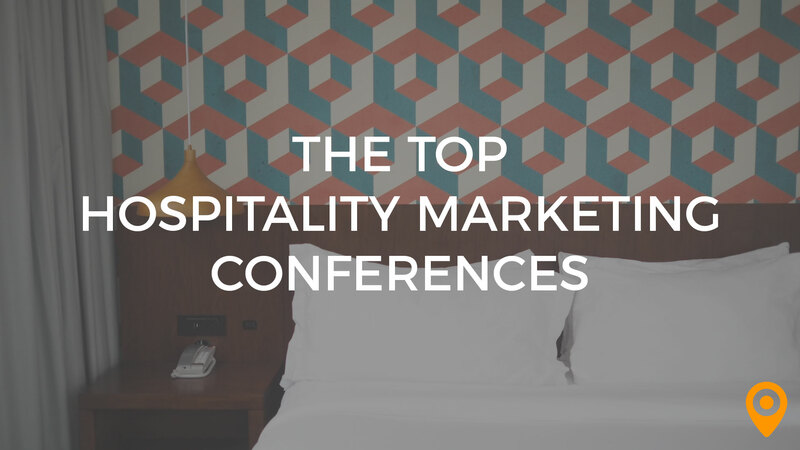 To help you connect with the conference that’s going to elevate your success, we’ve created a list of the top events for hospitality marketing. Each of the entries on our list is a guaranteed growth opportunity. Whether you’re looking to fit one in this fall, or are planning ahead for 2019, here are the industry events you don’t want to miss. MUFSO, presented by Nation’s Restaurant News, is an event that gathers top thought leaders, innovators and professionals of the restaurant industry. This 3-day event covers multiple aspects of the restaurant industry, including the latest innovations and developments in marketing strategy. This is a perfect event for anyone who’s growth focused in the restaurant and food service industry. The Phocuswright Conference has been a staple in the hospitality marketing industry for two decades. Where many similar type events focus on one main area of hospitality, Phocuswright hits on all the major ones – including travel, transportation and other types of businesses in the hospitality industry. This is a great networking opportunity and a chance to learn about how technology is paving the path to the future in the industry. With prominent speakers and live events, the one thing this conference doesn’t have is the yawn factor. Head over and register today before it’s too late. This annual conference, put on by the United States Tour Operations Association, is a 5-day event from start to finish. However, it’s divided into two separate events, one for their active members and another for those in their associate member program. This is a one of kind opportunity for tour operators to network with one another and gain insights into the trends that are influencing their industry. Look for some of the top travel industry thought leaders to be sharing their research and ideas on cutting-edge practices that are fueling growth in a competitive marketplace. 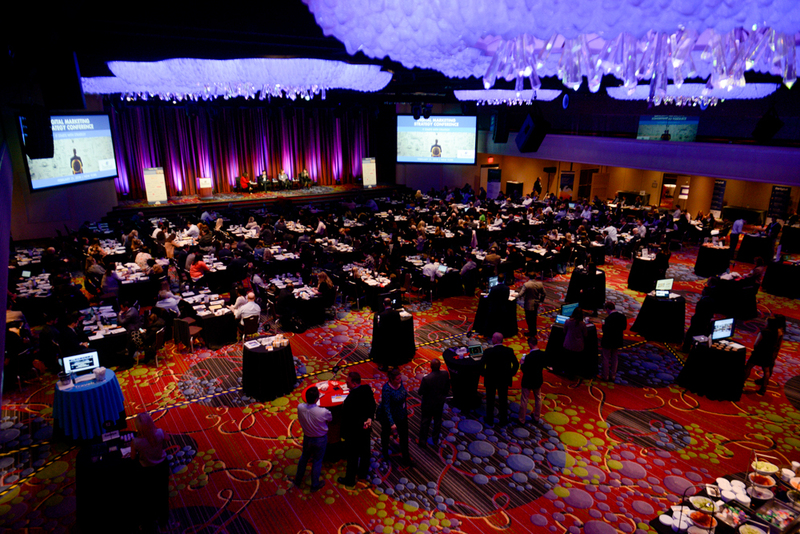 The HSMAI Digital Marketing Conference has a has been the must-attend event for hotel marketing professionals for over 15 years. For professionals who are looking to connect with peers and industry leaders who work specifically in hotel marketing, as well as other areas of the hospitality and tourism industry, there’s no better place to be on January 23, 2019. This year’s focus will be on discovering the critical strategies and best practices to meet the demand of new marketing trends. This year’s Eye for Travel event is expected to be one of the largest digital marketing events for the industry. With a lineup of more than 70 speakers packed into just 2 days, you can guarantee that you’ll leave with enough inspiration, insights and knowledge to fuel your digital marketing and mobile strategy through 2019 and beyond. If you’re in the travel industry and want to learn more about emerging travel technology, revenue management and how it all works together, make sure to mark this event on your calendar. Are you a travel executive that’s looking to completely recreate and revolutionize the customer journey? The Digital Travel Summit is an industry event that’s going to change your perspectives on customer experience and brand loyalty. This 3-day event is targeted toward travel, hospitality and other leisure industry executives who want to elevate their brands to the top. In the past, major industry names – like Marriott, MGM Resorts International and Expedia – have been among the key speakers. In 2019, expect to join more than 75 of the travel and hospitality industry’s leading brand innovators for unsurpassed networking and think-tank opportunities. Hospitality is a pleasure and luxury industry that demands attention to detail. Your customers aren’t just looking for a product or service, they’re also expecting an experience. For hospitality businesses, the image and message they present to the world is a crucial part of that experience. If you’re in the industry and want to know more about how digital marketing services can elevate your brand, then we know just the experts who can help. 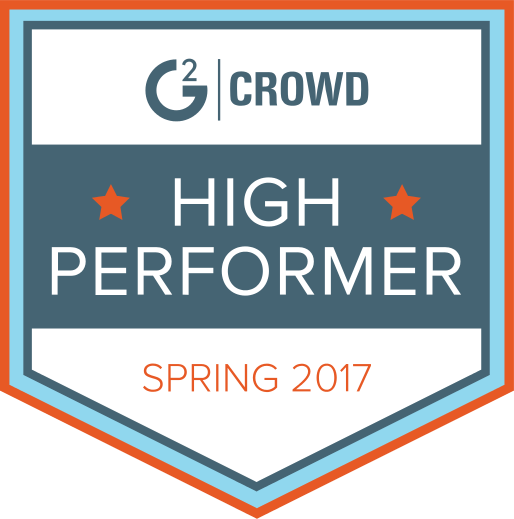 We’ve created a community of agency partners that know how to build brands. If you’re a digital agency that specializes in the hospitality industry, we’d like to invite you to learn more about our agency partners and how becoming part of our community can help you achieve the success you deserve. Contact UpCity today to learn more.